Roca Maura mountain is a landmark which overlooks the town of Estartit. 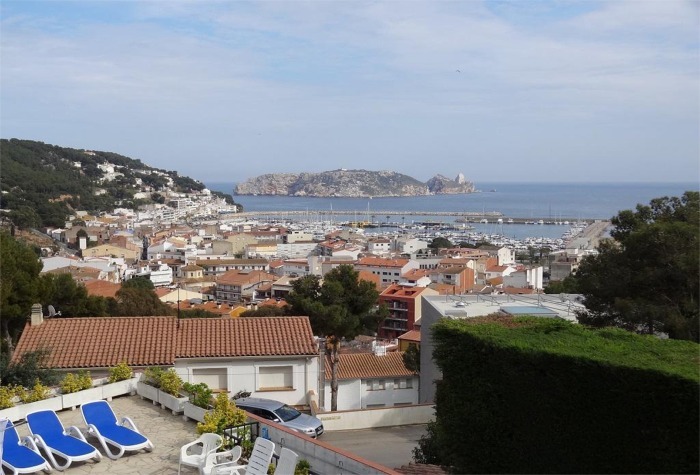 If you are holidaying in accommodation on Roca Maura you will find yourself just a 2 minute drive from the beach and town centre of L’Estartit. For those who like something a little more strenuous how about walking to the highest accessible point of the mountain which offer vistas overlooking the town. 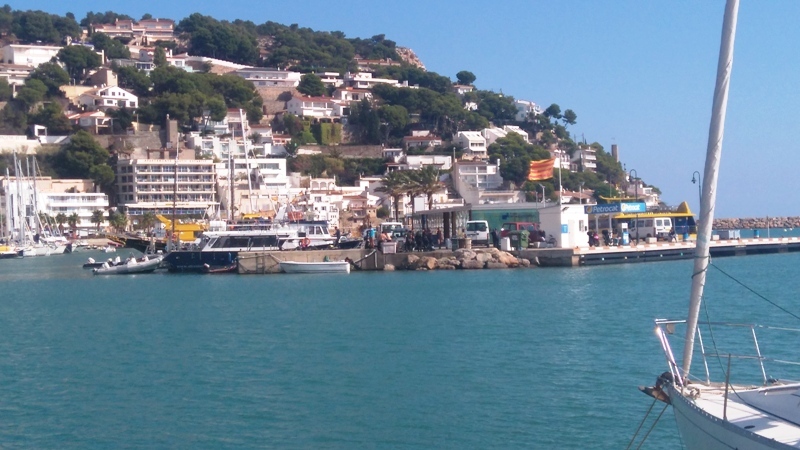 For your effort you will enjoy the most fantastic views of the resort and the surrounding area. Many of the villas are carved into the side of the mountain and offer spectacular panoramic views of the area. Private Pool, Wifi, Air-con, Fully Fitted Kitchen, Private Parking. 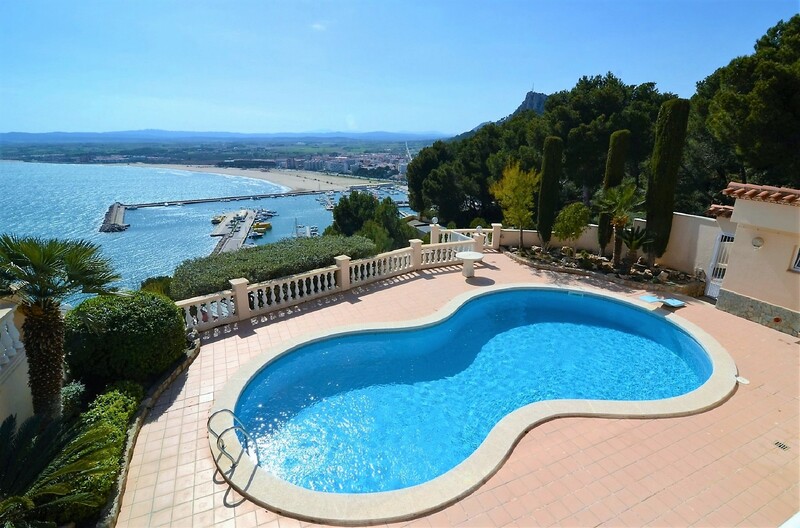 Private Pool, Sea Views, Fully Fitted Kitchen, Private Parking. Private Pool, Air-con, Fully Fitted Kitchen, Parking. 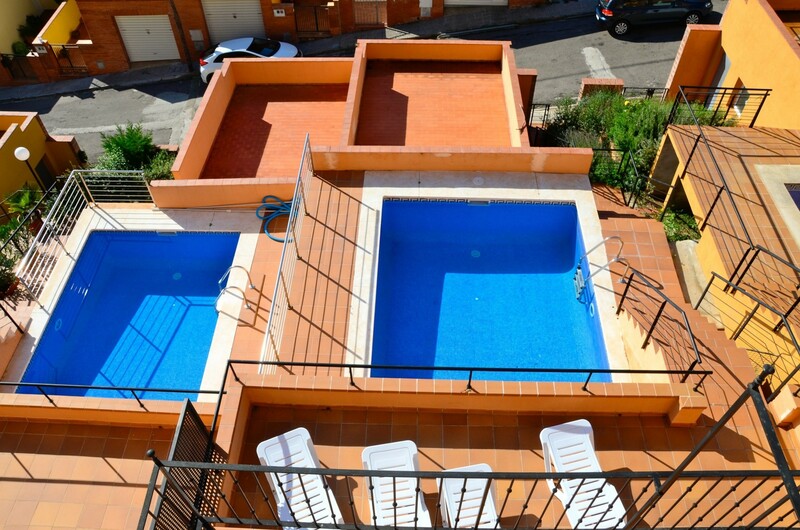 Shared Pool, Washing Machine, Sea Views, Spacious Terrace. 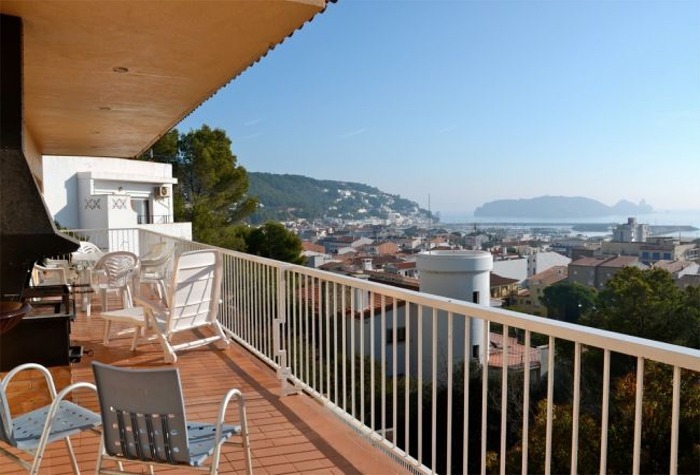 Communal Pool, Sea Views, Washing Machine, BBQ, Furnished Terrace. Private Pool, Sea Views, Wifi, BBQ, Fully Fitted Kitchen, Parking. 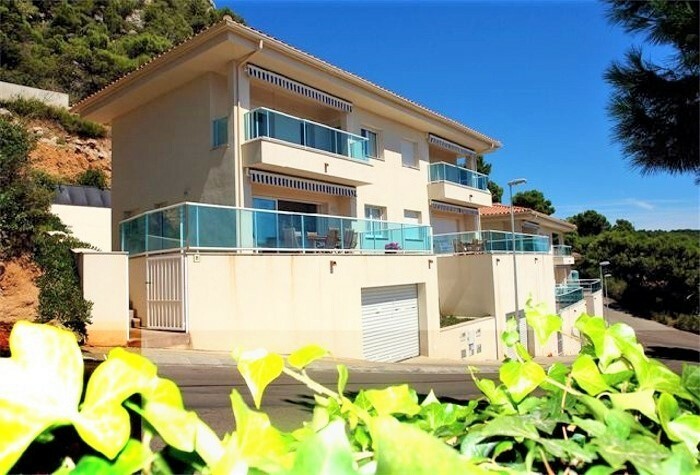 Private Pool, Sea Views, Air-con, Fully Fitted Kitchen, Private Parking. 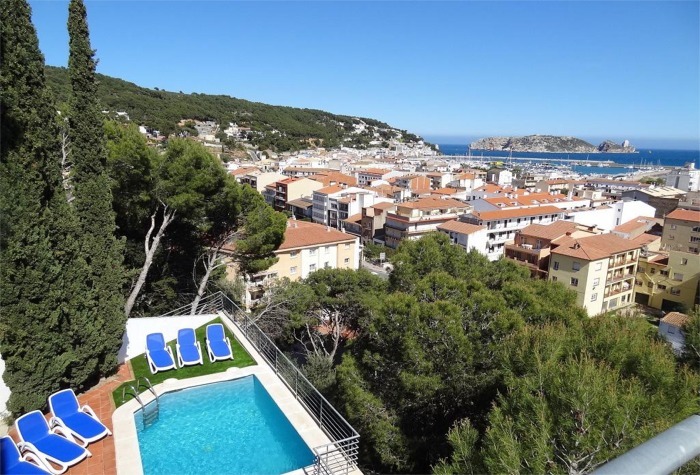 Private Pool, Sea Views, Fully Fitted Kitchen, Parking. 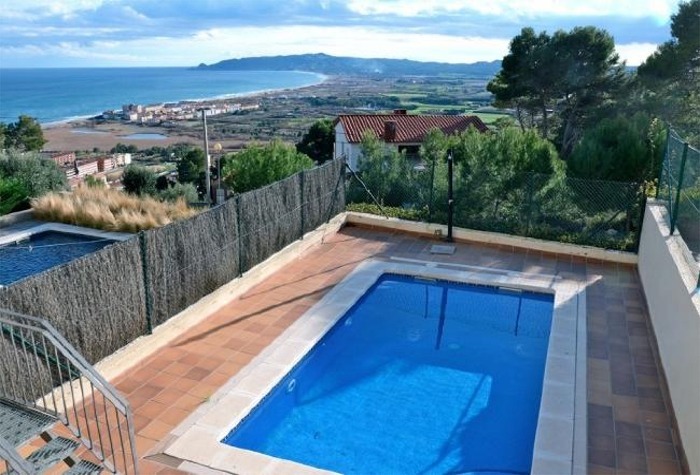 Private Pool, Fully Equipped Kitchen, Sea Views, Parking. 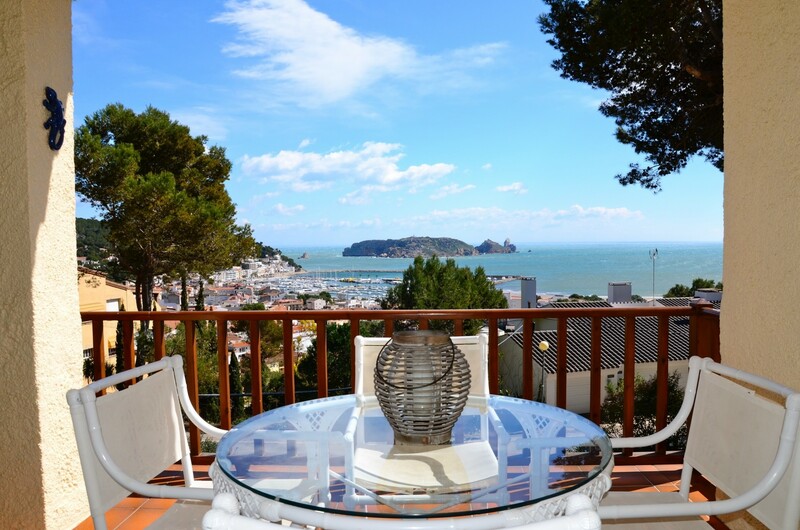 "Find The Best Selection of Rocamaura Rentals With Estartit Holidays"